Weekly Photo Challenge: Layers – music waffle. 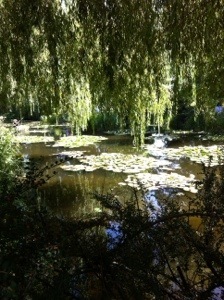 Lots of layers of light, shade, and hues of green in this shot at Monet’s Gardens. Next Album Review: Jake Bugg, Shangri La.